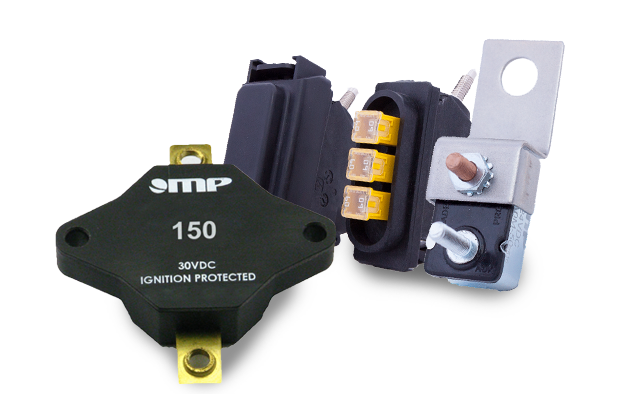 MP offers an extensive range of professional engineering services to develop electrical-based circuit protection systems and products. Whether you need complete product development services or support for an existing project, our engineering capabilities can make your project a success. We produce value-added turnkey products for many applications and markets. All engineered solutions are designed to enhance product performance while maintaining cost efficiency. MP specializes in complete product development services and support for projects in a variety of equipment and transportation industries. Our engineering capabilities and knowledge of agency and testing standards requirements has helped guide thousands of customer programs to timely and cost effective successes. We produce value-added turnkey products for many applications and markets. All engineered solutions are designed to enhance product performance and safety while maintaining cost efficiency. All engineered solutions are developed to improve key features and performance to enhance quality in a customer-first approach. Customer designs are reviewed for material or process cost enhancements. 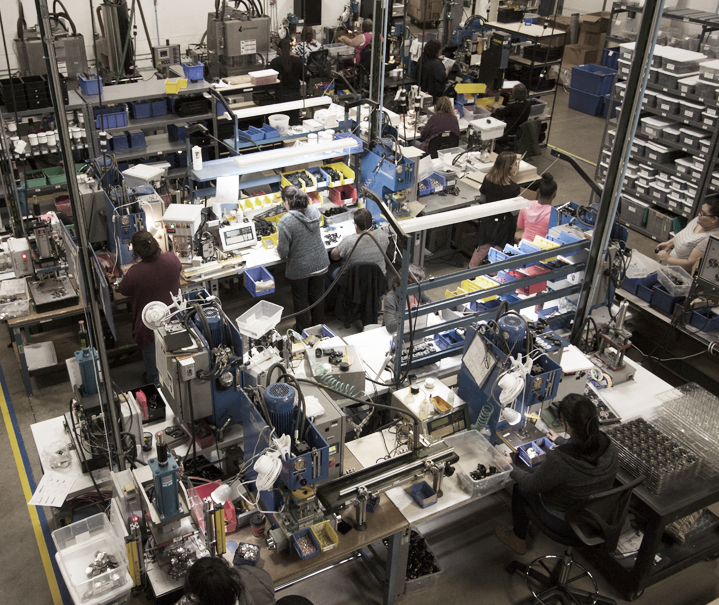 Customer manufacturing processes are reviewed for changes to enhance throughput. A circuit protection solution for the application that is cost effective, safe and in compliance with required agency and/or testing standards is proposed and sampled. Development of custom engineered products can be expedited by MP’s prototyping and 3D design capabilities. Want to learn more about what we can do for your product?